Since its founding in 1974, the Scripps-student-run Motley Coffeehouse has been an important social hub for The Claremont Colleges—a place to meet, talk, study, and eat and drink with friends, and a space for music, art, and performance events. 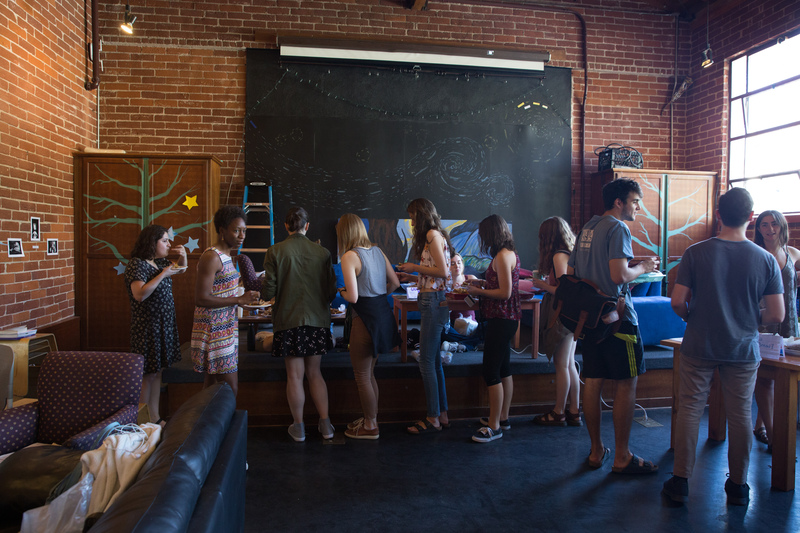 Since 2011, the Motley has also been home to an annual Student Bake Off, pitting entrants from across the 5Cs against each other to see who can make the tastiest baked goods, as judged by their peers. Winners have their treats added to the Motley menu for the week. 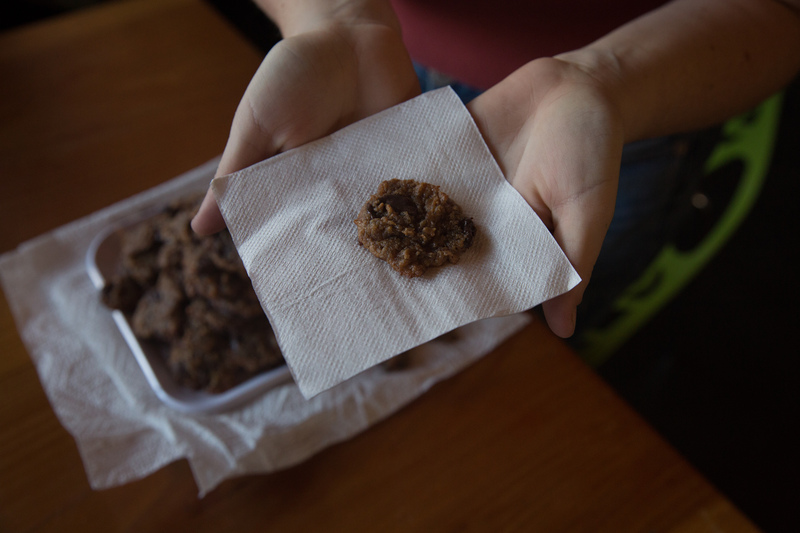 Here are some highlights from this year’s Student Bake Off, which took place on February 9. All 5C students are eligible to enter as bakers, and anyone who attends the event can be a tasting judge. Each tasting judge picks their top three favorite treats, the selections are tallied, and the baked goods with the most votes win. The most popular items are served at the Motley during the week after the Bake Off. 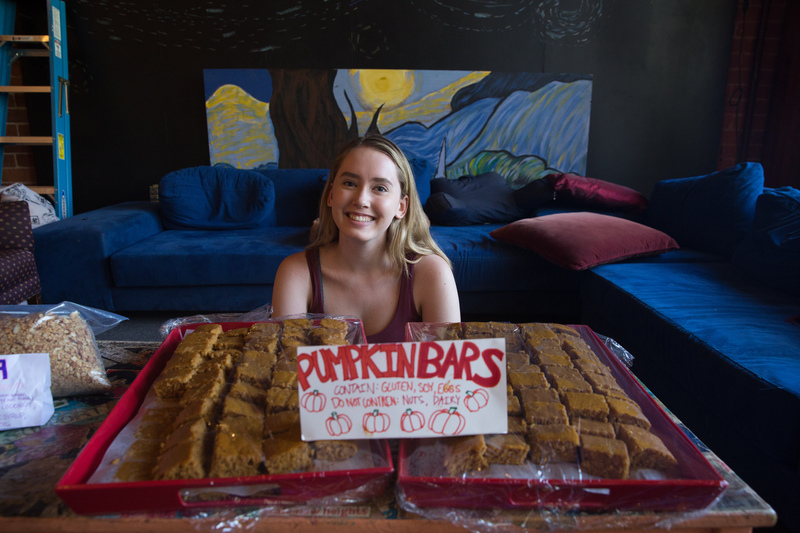 “I love the Bake Off—it’s tasty, high-energy, and a great way to see the talent our Claremont Colleges community has,” says Motley Products Manager Emma Snyder ’18.